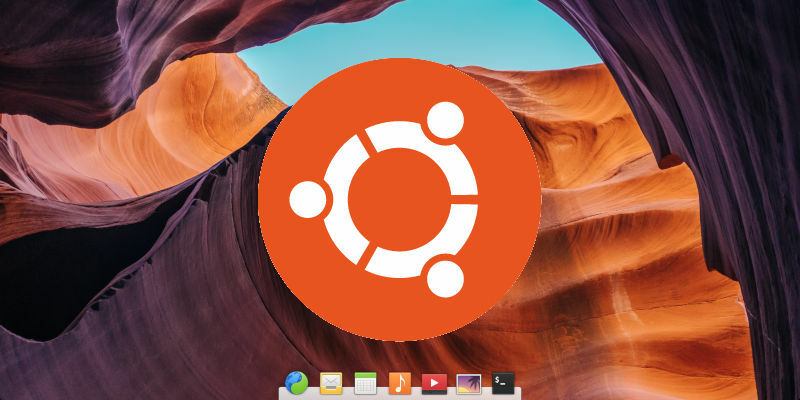 Ubuntu comes in a lot of flavors, all of which are based around a popular desktop environment. 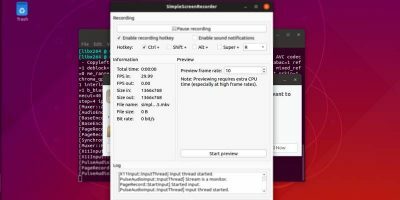 There are a couple of notable omissions, though, and those are usually the result of a distribution based on Ubuntu using that desktop. 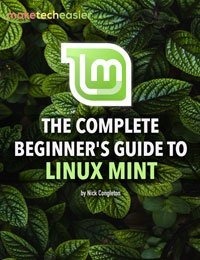 Linux Mint is one great example, with the Cinnamon desktop. Elemantary OS and its popular Pantheon desktop environment is another. Because Elemantary OS is based directly off of LTS releases of Ubuntu, it’s not too hard to get Pantheon on Ubuntu. In fact, it’s available in a PPA maintained by the Elementary developers. But there is one major question that you need to ask yourself. 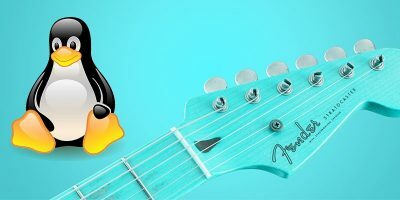 If you plan on using an LTS version of Ubuntu, you might want to use Elementary OS instead. Elementary is essentially Ubuntu tailored to work around Pantheon with some other nice quality of life improvements. If you’d rather use the latest versions of Ubuntu with Pantheon, adding the PPA is your best option. Just be forewarned that the packages are built for the latest LTS. 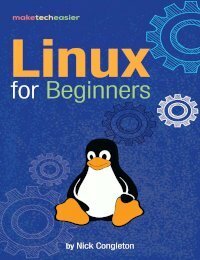 To start, add the PPA to your Ubuntu system. If you’re on Bionic or earlier, it’ll be easier. 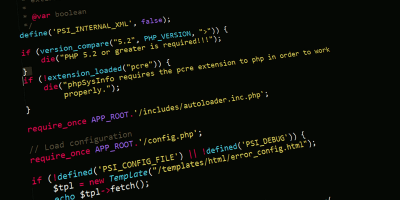 Add the PPA with Apt. If you’re on a release beyond Bionic, like Cosmic, you’re going to need to do this manually. 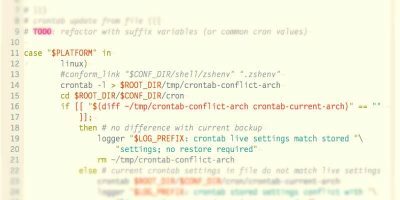 So, create a new file for your configuration. Now, add the following lines to the file. Once you have that, import the key for the repository. Whichever way you arrived, update Apt, and get ready to install Pantheon. 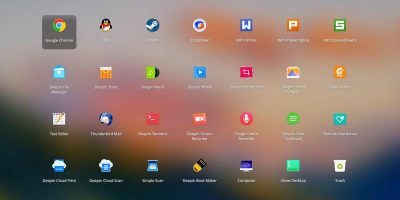 With that PPA, you have the ability to pull nearly anything from Elementary OS to your Ubuntu system. As a result, there are a couple of ways that you can approach this. First, you can just install everything in one shot. 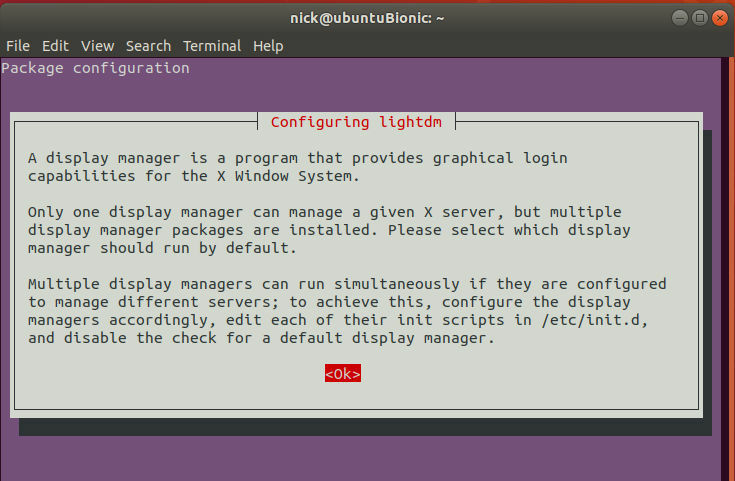 During the install process, Apt will stop to ask you which login manager you want to use. Select LightDM. It’s the same one Ubuntu used to use with Unity, and it works fine when you want to switch back to GNOME, too. Next, you can just pull the destkop setup. If you want all of the Elementary themes and icons, you can pull in what you want there, too. You can install any of the other packages from Pantheon with the PPA. You can find the whole listing on the Launchpad page. 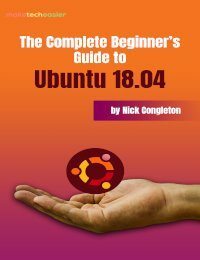 When you’re done, it’d be a good idea to update Ubuntu to see if any other packages should be updated to match the versions in the PPA. 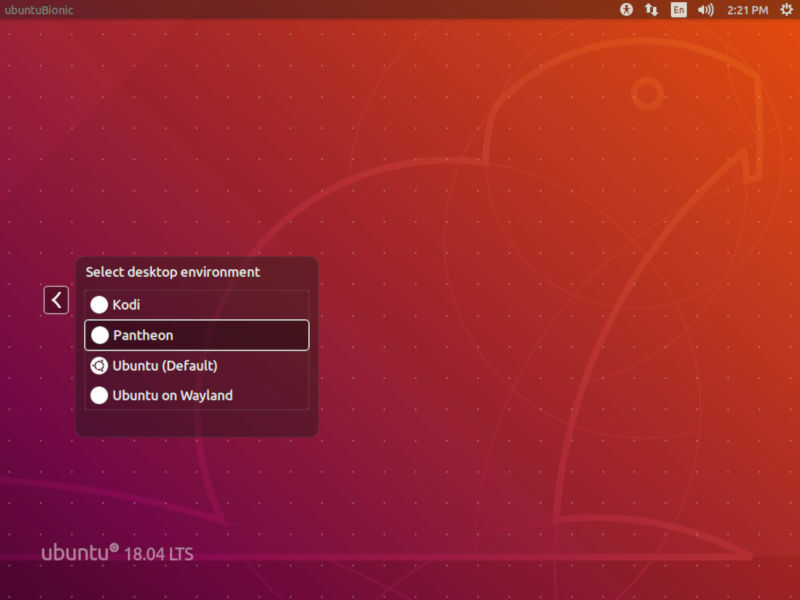 When you’re done installing Pantheon and updating Ubuntu, you can reboot Ubuntu. 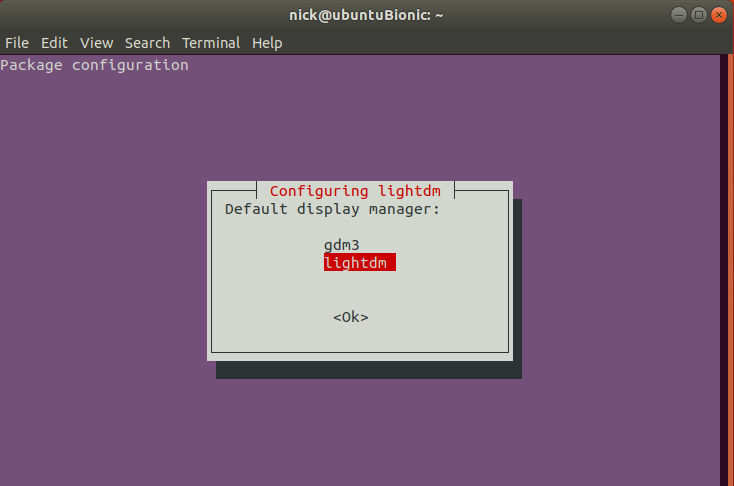 When Ubuntu finishes booting back up, you should arrive in LightDM instead of GDM, which was the default. That’s a good sign that everything worked properly. Click on the desktop icon to change the environment you want to log in to. 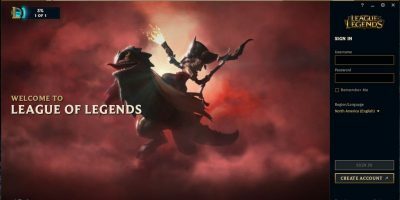 Pantheon should be listed there as an available option, and you should choose it. 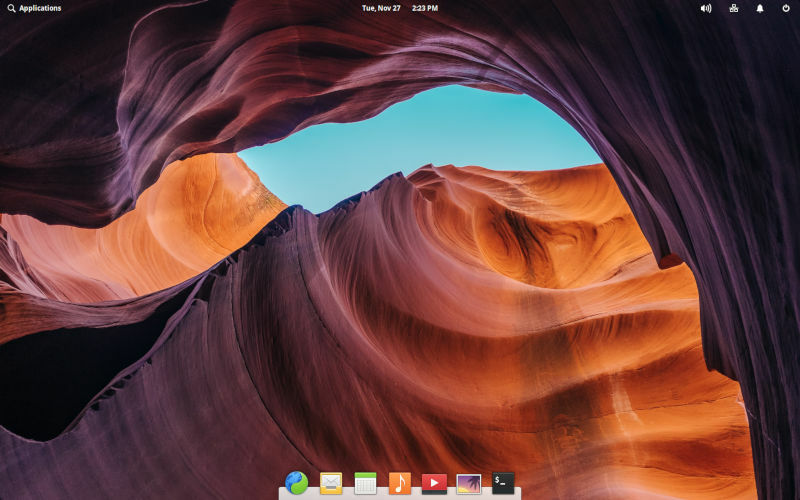 When you log in to your new Pantheon desktop, you’ll be greeted with something that looks like a cross between Ubuntu and Elementary OS. You can use the settings to change the theme however you would like. Pantheon is a GTK desktop based on GNOME, so most themes that are compatible will work with Pantheon. Since this is done through a PPA that’s actively maintained by the Elementary OS developers for Elementary, there’s no real risk of your Pantheon desktop ever falling too far out of date or being dropped. Instead, you’ll be able to keep Pantheon updated alongside Ubuntu and receive the latest benefits straight from Elementary OS. You may need to change your repository file to reflect new releases when they arrive, but that’s about all. Can not find “elementary-meta” after adding PPA and running update. What did I miss? Running ubuntu 18.04.1 LTS fully patched. Pantheon is popular? Where? 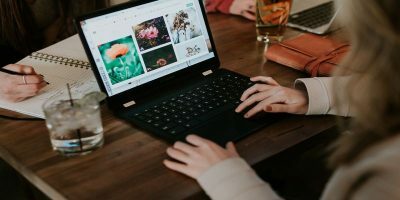 I am one of the few Linux desktop users around, and I had never heard about Pantheon till now.